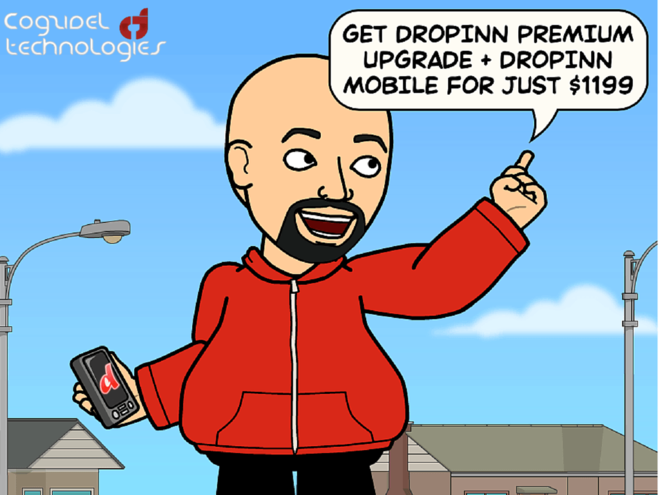 Get DropInn Premium Upgrade + DropInn Mobile For Just $1199! And we’re proud to introduce the DropInn Mobile app for your mobile phone. It’s completely rebuilt, from the inside out. Previous Entry Cogzidel’s Mega Walkin!